BRING YOUR EXPERTISE, WE'LL SUPPLY THE ACCURACY. You push your limits every day. We innovate to keep you on the forefront of technology. Patented, best-in-class robotic prism tracking technology from Topcon rejects false positives and remains locked onto the prism so you can focus on the job at hand. And our unique Hybrid Technology delivers the ultimate in non-stop productivity by combining GNSS positioning to quickly regain lock, and maintain profit. 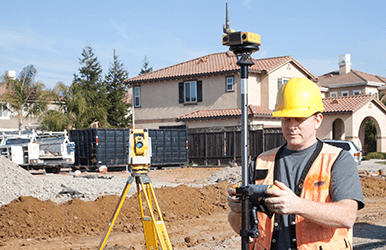 With the most powerful, accurate EDM in the industry, Topcon total stations return consistent results every time. Achieve multiple angular accuracy options even at 0.5 arc-seconds, and benefit from precision you can trust. 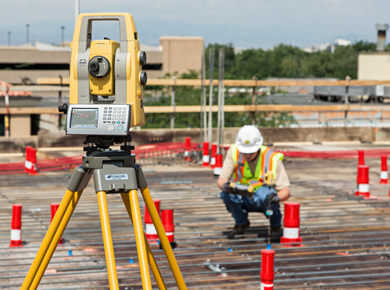 Our decades-long history with total station design and innovation guarantees a rugged, durable instrument that performs proudly. 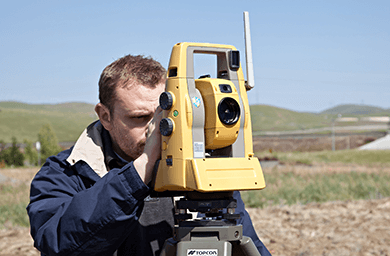 And as a result of Topcon auto-collimating technology, you'll enjoy repeatable accuracy throughout your project workflow. long-range EDM, as well as exclusive LongLink communications and TSshield security and maintenance. and super-long battery life in a rugged waterproof design.